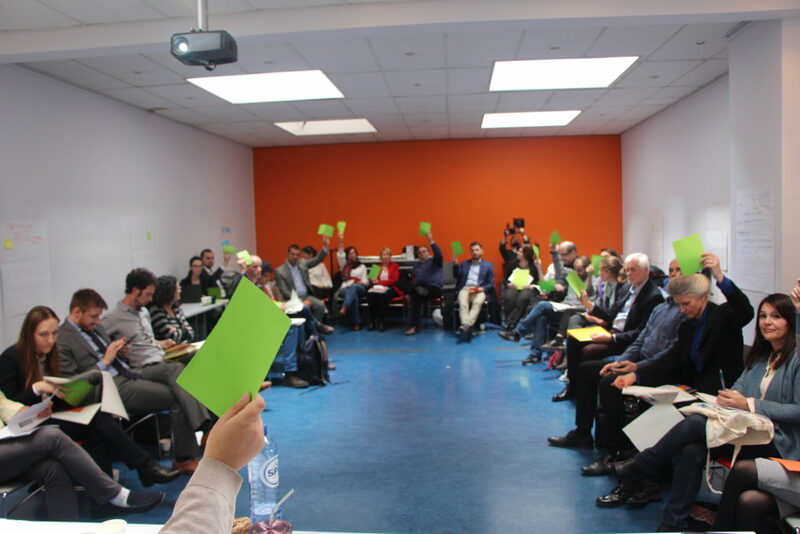 The Lifelong Learning Platform had convened an extraordinary General Assembly to gather its members on March 25th. The extraordinary GA was intended for all members to decide on important amendments, both on the Statutes (the founding documents of the organisation) and the Internal Rules (the rules that govern the internal functioning of the LLLPlatform). Members approved all the modifications proposed by the Steering Committee that will now enter into force thanks to notary ratification. This will not only smoothen the internal mechanisms of decision-making, but they will also make the LLLPlatform compliant to the recent changes in Belgian law for aisbl. The GA was also a joyful occasion for member to engage with each other, find and build on synergies, and fill in the LLLP with their policy priorities. The regular LLLP general Assembly will take place on 21 June 2019 in Brussels. Here members will approuve strategic documents, budgetary plans, and proceed to the election of three Steering Committee members.